As you may know, my stepmum has a pub in Chester and has been in pubs for the past 3 Christmases. This is the final Christmas we’ll be spending on the wrong side of the bar since they are leaving in January, so I think that an extra sparkly outfit is needed. Obviously (OBVIOUSLY) I’ll be wearing my beautiful Schuh shoes but I need something to go with – here’s a few things from Oasis that caught my eye. 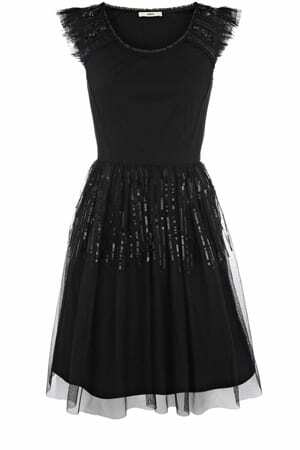 My first choice, quite predictably, was the sequin skater dress* (down to Ã‚Â£45). 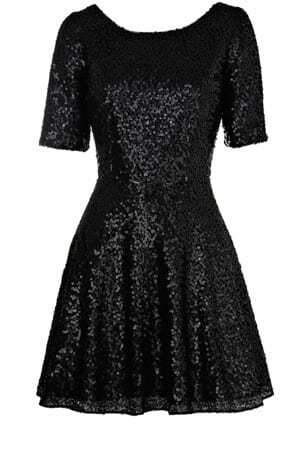 You may have spotted it in my Christmas wishlist at the weekend and I’m having to resist going into Oasis after work to look at it, because I suspect that I would come out of there with it! 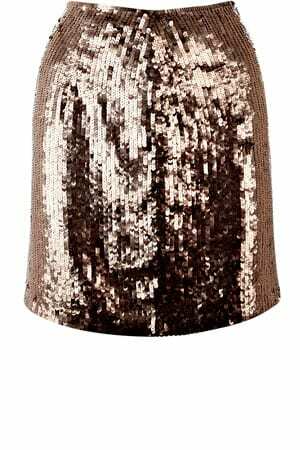 Next, the sequin skirt* (down to Ã‚Â£45), which made me think of Jen’s recent posts with her lovely sequinny skirt – and if you were thinking “I’d never wear those outfits again, she posted yesterday about how to wear sequins in the day! Finally, something thats a bit easier to pair up with something more casual (or perhaps to go over the first dress in this post? 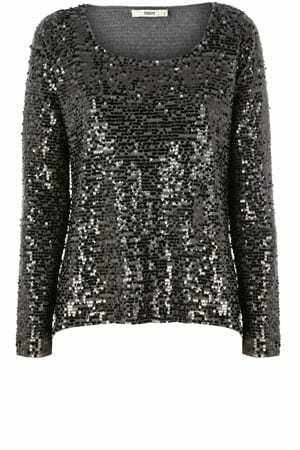 ), a sequin top* (Ã‚Â£65) would go perfectly with a pair of skinny jeans and some big boots. The first one woukd be my choice, but then I love black. I need all of these things. I love the first one. Simple but really sparkly!